Provides businesses of all sizes the tools to increase their internet marketing presence. 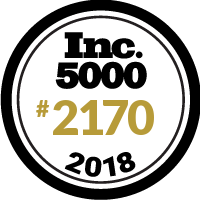 On The Map is honored to be included on the 2017 #INC5000 list. Thank you to each and every customer along the way!